There was a zombie outbreak at the nearby prison. 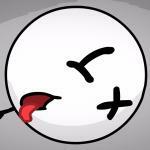 It's up to you to stop the undead brute with a bunch of survivors in the strategy game Zombie Tactics. Choose single humans and drag them over the grid. Much fun! 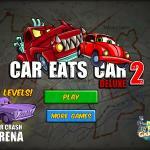 Play Car Eats Car 3 game on Abc ya! In the third installment of the famous racing series cars are trying to eat you, once again blow them all and use your turbo to keep yourself alive. Car Eats Car 3 is free and no registration needed! Car Eats Car 3 has arrived! 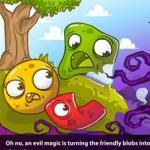 You will play 20 levels and try to complete all of them. You will discover evil vehicles that will try to destroy you. 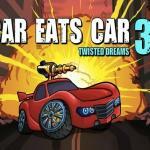 You also should try Car Eats Car 2. 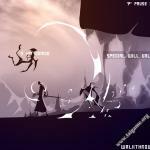 Armed with Wings is the fourth part of an action platformer series. Here you are the last hero, who is seeking revenge against the evil Vandheer Lorde and his army. 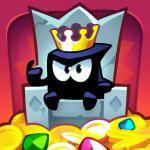 Go on your culmination round, overcome obstacles and kill your enemies to free the world. 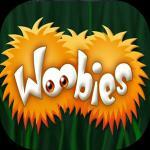 Woobies is a cool Bubble Shooter with cute childish creatures. Shoot Woobies to create groups of 3 or more with the same color and rescue the babies before the big ambos smashes them. Enjoy! 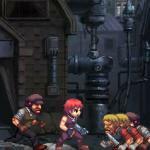 Arm of Revenge is a cool Beat 'em up game developed by Funnaut.com. 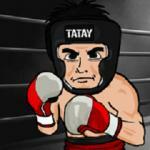 The objective in this fighting game is to beat up all enemies with 20 different fighting skills. 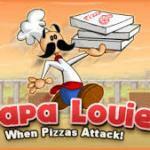 Read the in-game instructions for various attack moves and combination moves. In raft wars try to push everyone off the enemy raft. Use different projectiles to achieve your goal. 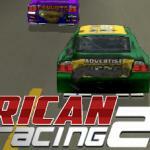 American Racing 2: Welcome to the second installment of a cool and high thrilling U.S.-style stock car racing game, at which tailgating and collisions even are encouraged. Symphony is another cool musical puzzle game inspired by Music Catch. 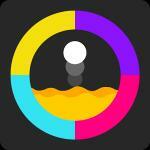 Mission of the game is to lead the particles to their color matching circles. Enjoy the symphony game! 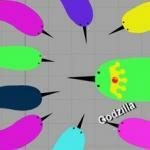 Narwhale.io: Use your tusk to cut your opponents in half. Every kill gives you upgrades and makes you harder to be taken down. 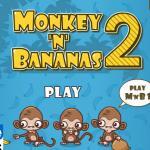 Monkey N Bananas 2 is a funny reaction test game made by Dedegames. Steal as many bananas as you can while the scary gorilla is distracted by other monkeys or doesn't look at you. Much Fun! 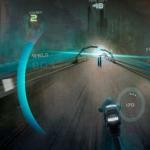 Vex games are a widely popular action adventure style games for children and adults. 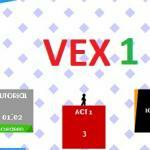 It has sequels Vex 2 and Vex 3 if you want more stickman fun! Ghosts aren’t scary once you bring them back to life.